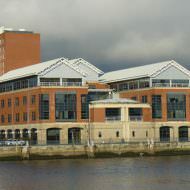 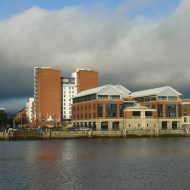 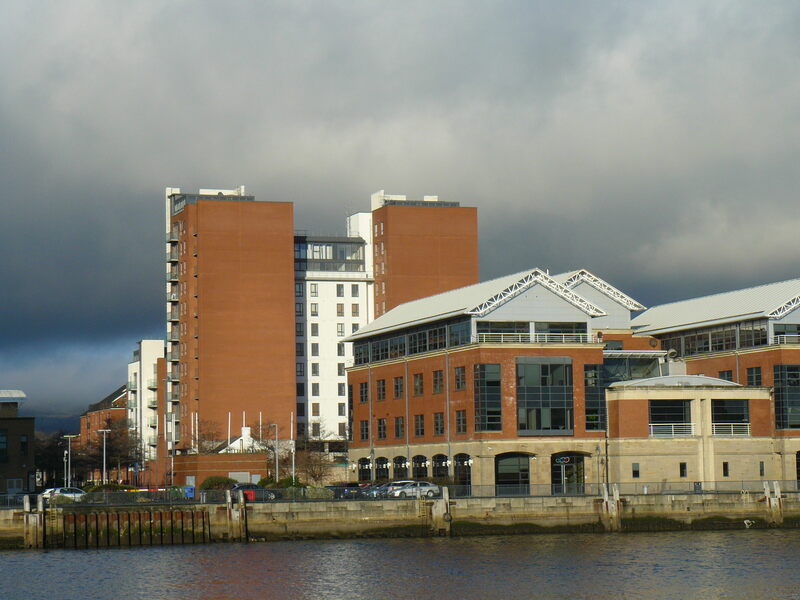 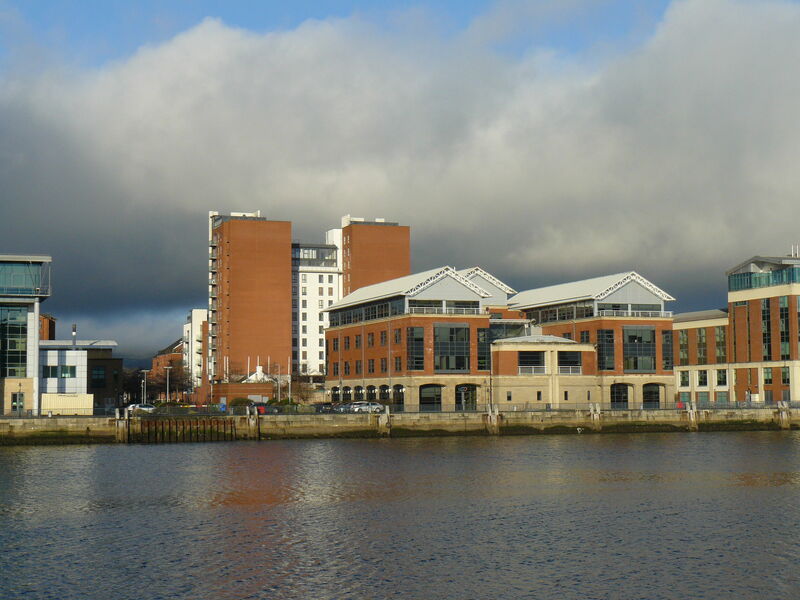 A five-storey office building located within Belfast Harbour’s Clarendon Dock business park. 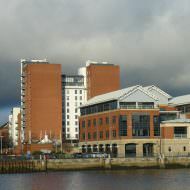 The building was built in 1996 and includes 85 surface car parking spaces. 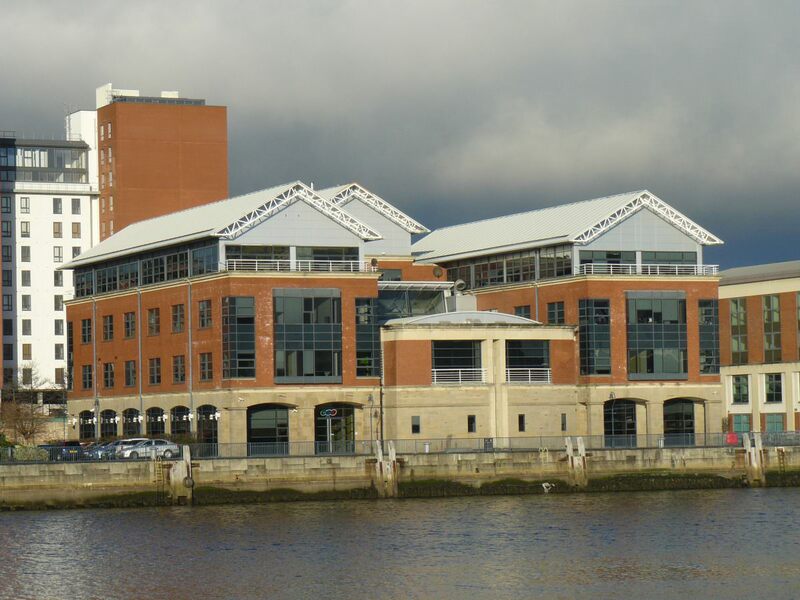 Since completion it has been let to the NI Council for the Curriculum Examinations and Assessment (NICCEA). 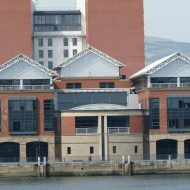 Owners La Salle Investment Management placed the building on the market in May 2015 with a guide price of £6m. 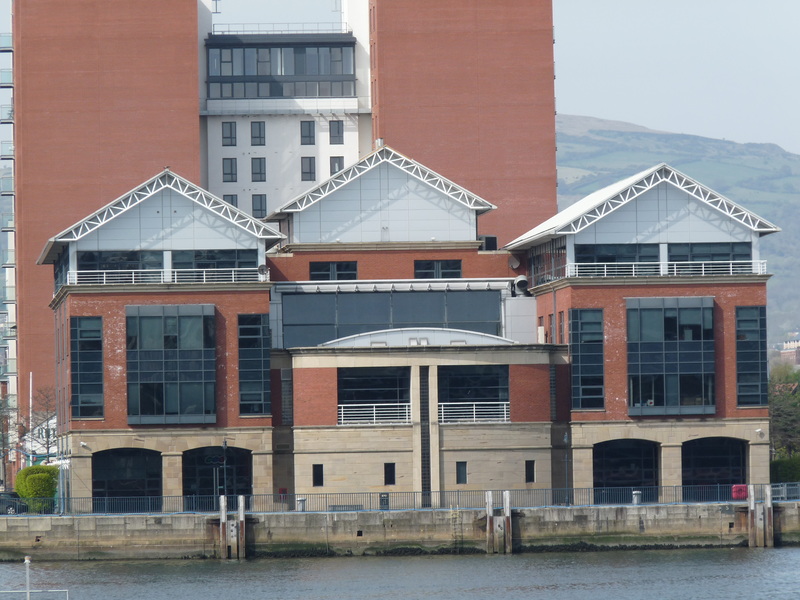 The building sold to a local investor for £6.65m in July 2015.